A partial listing of articles, photos, videos, reports and infographics about border issues, forensics and reporting. Links to academic, government, non-governmental agency and ongoing news coverage resources. 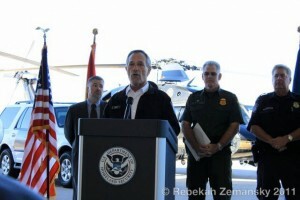 A growing database of articles, radio pieces, video and official reports about border issues, forensics and reporting. Article submissions welcome.